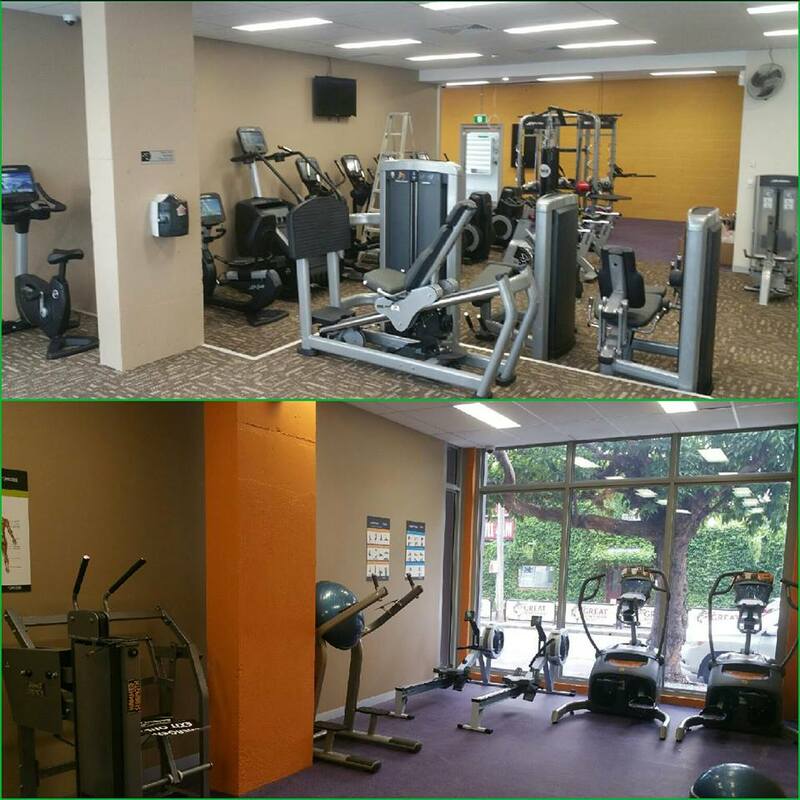 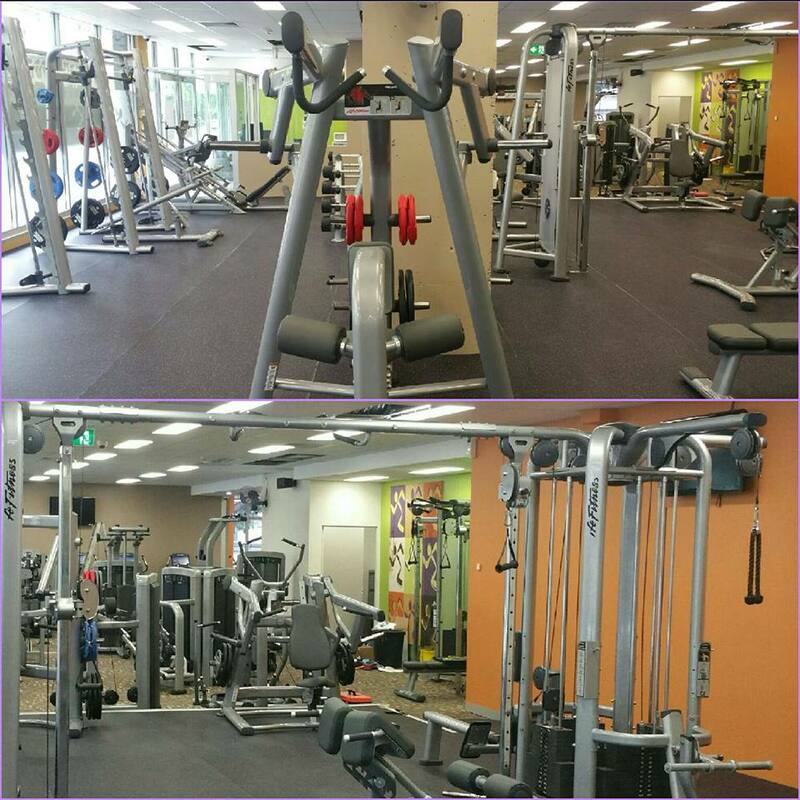 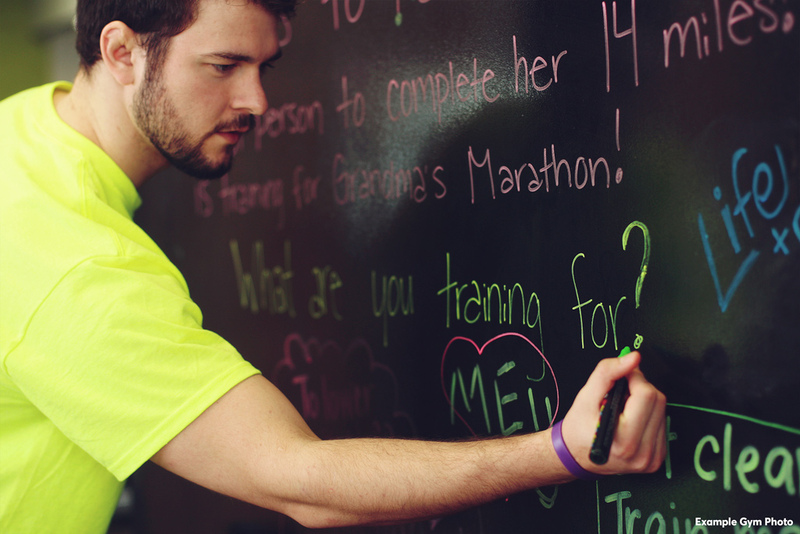 At North Parramatta Anytime Fitness we strive to deliver the best of everything. 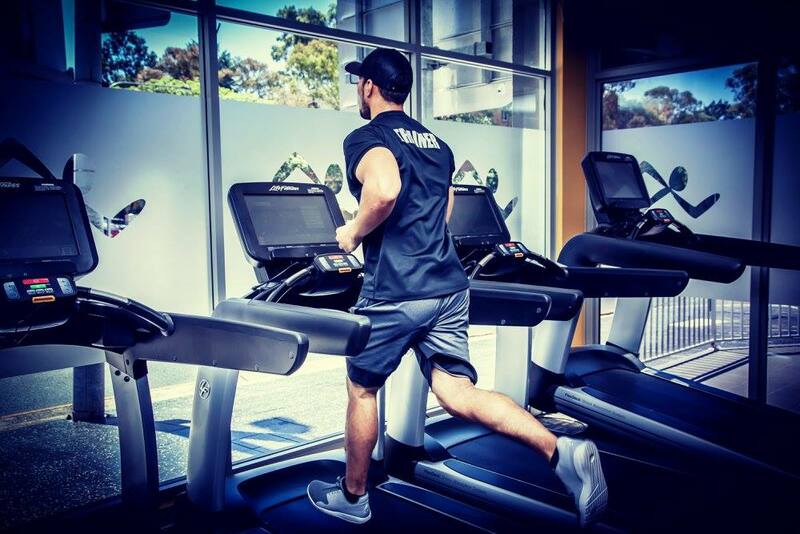 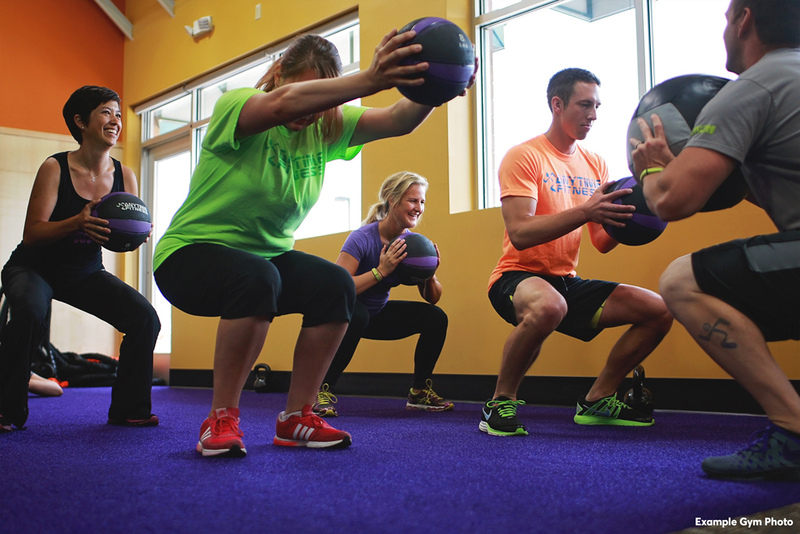 Weather it's training for your self, Personnel training or small group our goal is to offer the cleanest, most affordable and easiest to use gym in town. 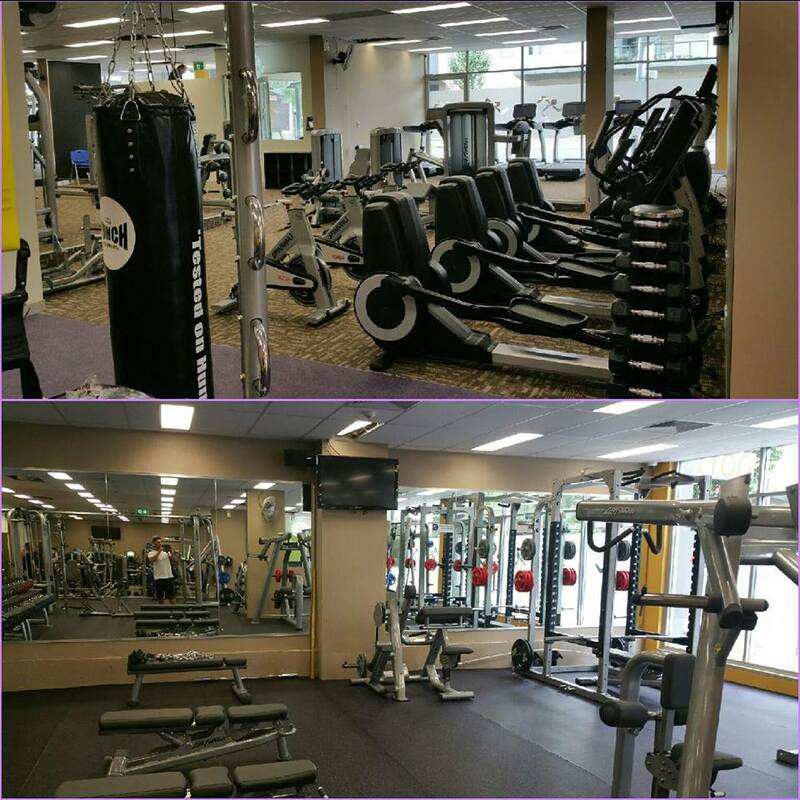 All the equipment we offer is brand new and all the gear is Life Fitness so you know you're getting the best of the best.